Haiti, 0.10 gourdes, 1981. 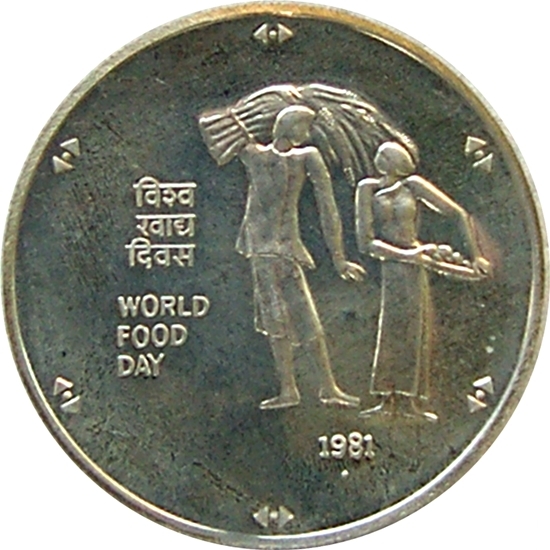 World Food Day. Farmer on tractor. Haiti, 0.20 gourdes, 1981. World Food Day. Farmers harvesting. Malawi, 10 kwacha, 2006. Tea plantation worker. Mozambique, 10 centavos, 2006. Agricultural worker on tractor. Austria. 1 shilling 1947. Sower. West African States, 10 francs, 2000. Collecting water from a water hole. Rwanda, 2 francs, 1970. Boy filling basket with coffee beans. F.A.O. issue. Papua New guinea, 5 kina, 1984. Collecting coffee beans. Liberia, $100, 1985. 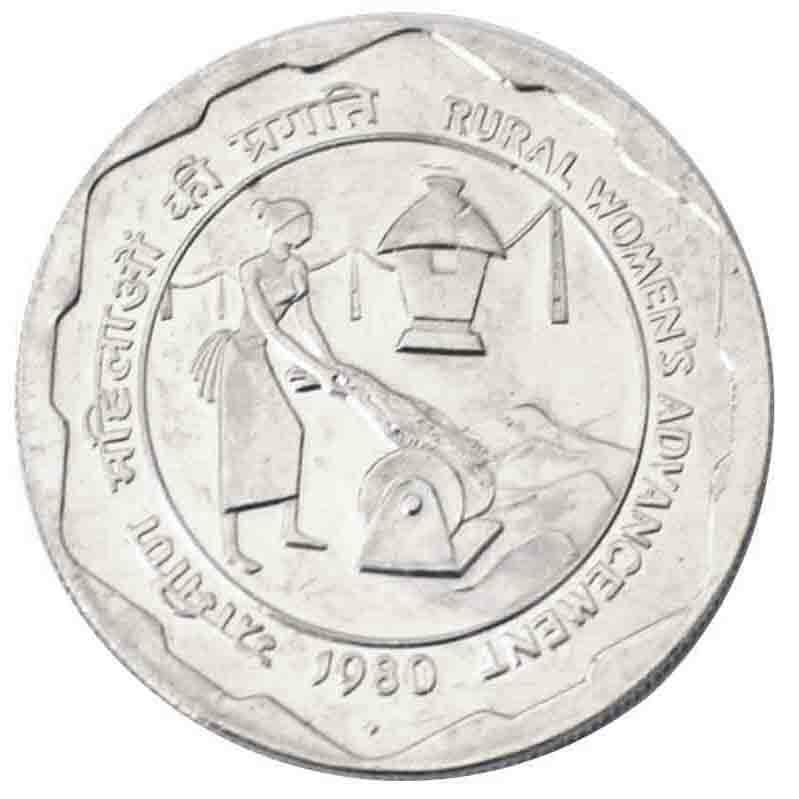 Woman stamping maize. 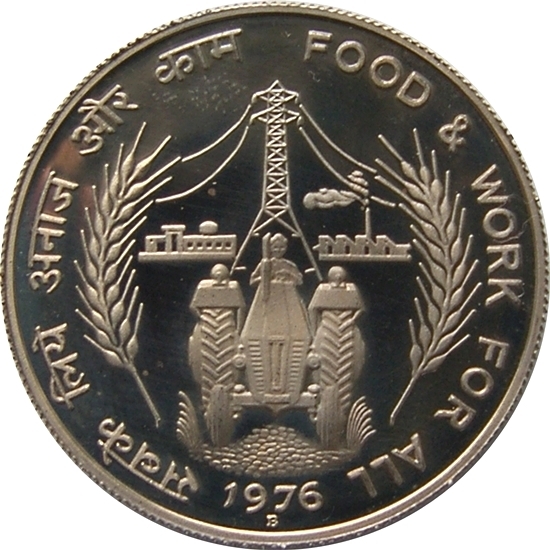 Bhutan, 100 ngultrum, 1984. Women working in the paddy field. Sierra Leone, 2 leones, 1976. Rice farmer ploughing his field.